CEF manufactures innovative and aesthetically pleasing product lines including charging carts, classroom furniture, makerspace and STEM related furniture, tables, and lecterns. All CEF furniture products are thoughtfully designed with both teacher and student in mind. Their Stewart Storage Cart was designed by three students from a school in Florida, proving that CEF has done their product research and knows what is happening and is needed in today's classroom. 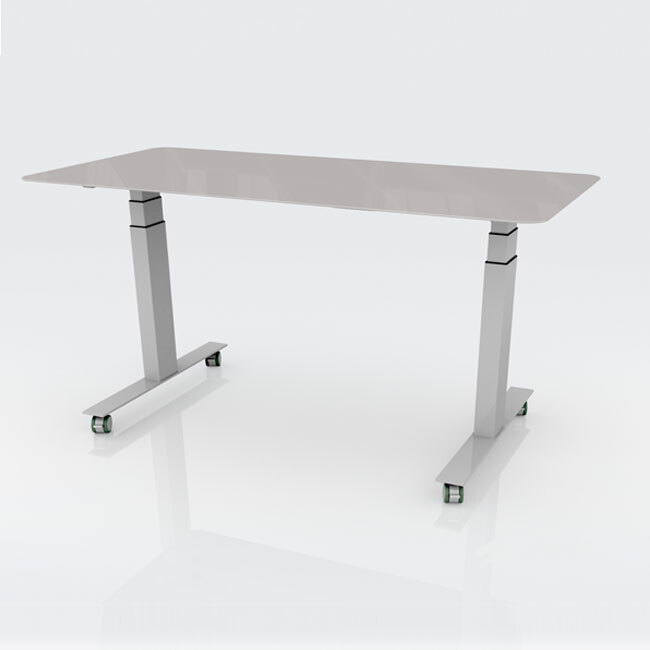 CEF furniture products are built with quality and functionality in mind. For schools and teachers interested in project-based learning, the CEF Ed Table is a natural extension and fundamental element for engaging learners. 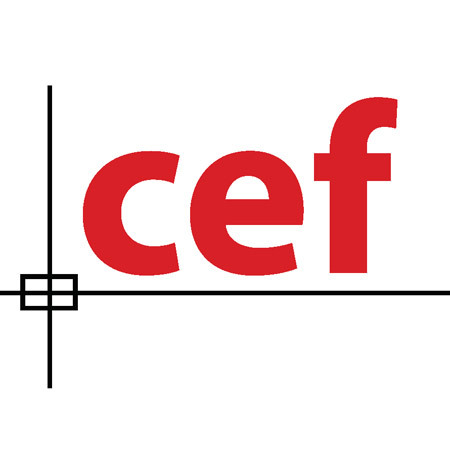 CEF products have won many awards in design excellence for educational use. CEF produces makerspace furniture such as tables and carts for next gen learning needs. Find current technology furniture for the classroom that accommodates specific needs, and importantly, that is affordable. Shop all CEF products and MAKE SOMETHING HAPPEN!